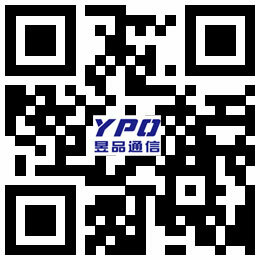 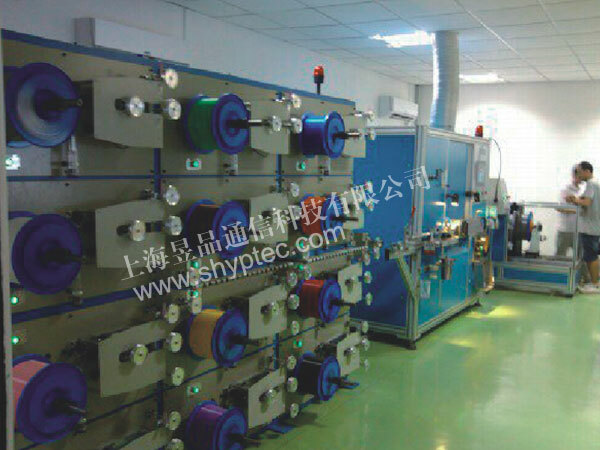 Optical fiber coloring and rewinding machine - Shanghai Yupin Communication Technology Co., Ltd. 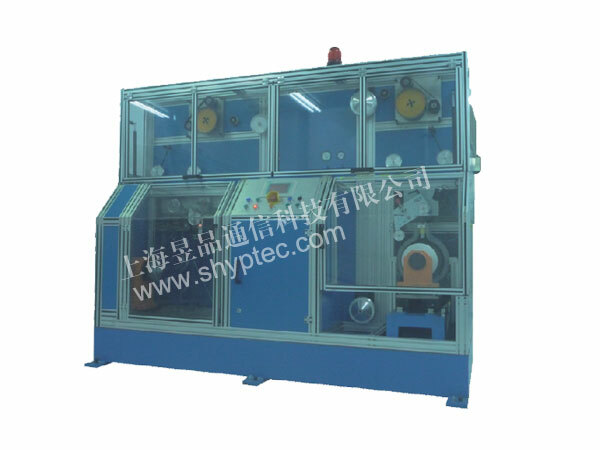 This machine is designed for coloring and rewinding the fiber. 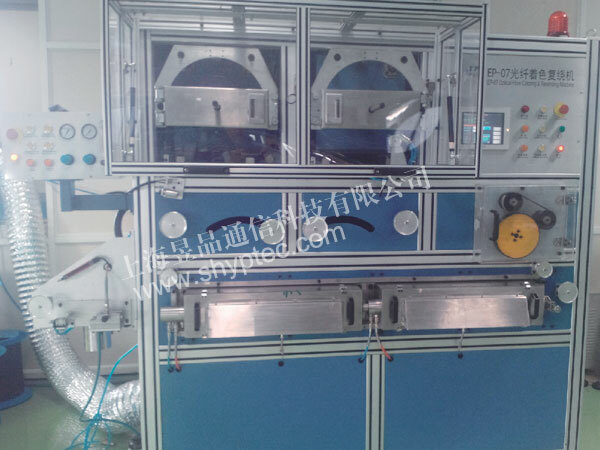 We adopt auto-tracking traversing unit, pressure coating system, UV auto-adjust power supply, automatically take-up traversing unit. 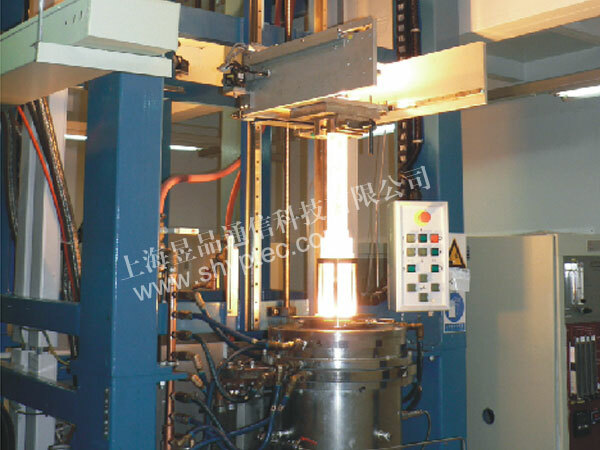 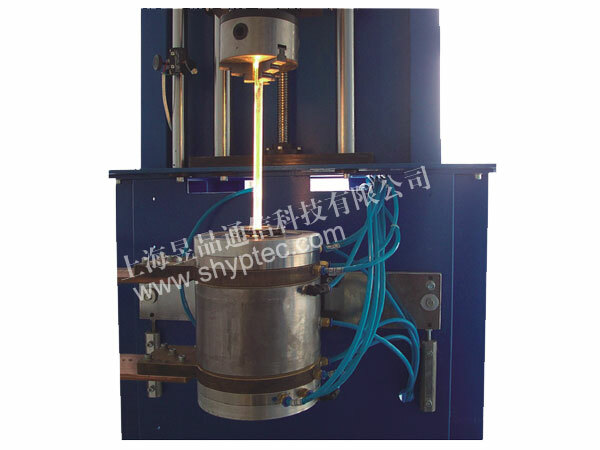 This machine occupies 40% in the optical fiber coloring filed around the world.